Andreas Heraf has resigned from his positions of New Zealand Football Technical Director and Football Ferns coach effective 31 July. The 50-year-old Austrian, who was appointed as the Technical Director in April 2017 and took over the Football Ferns Head Coach role in December, will take part in the current Independent Review into the culture of New Zealand Football. 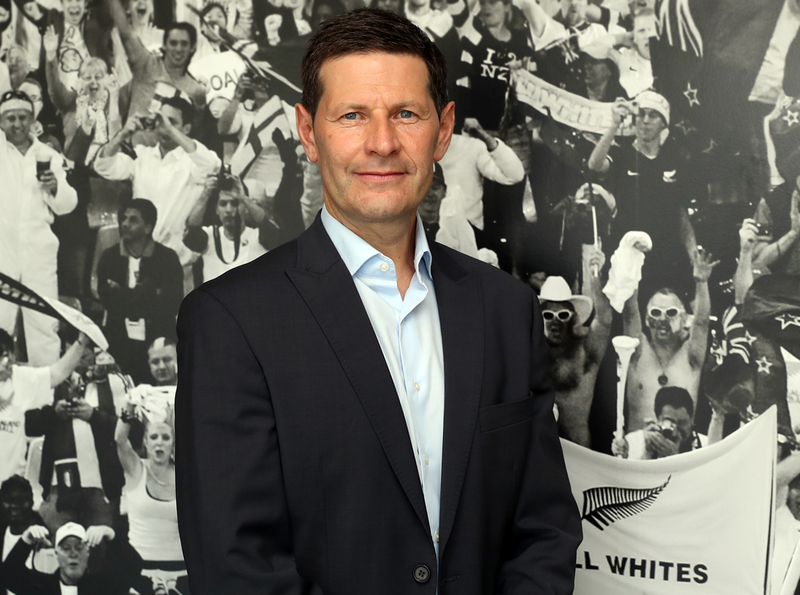 New Zealand Football President Deryck Shaw accepted Heraf’s resignation. New Zealand Football will begin the search for a new Technical Director and Football Ferns Head Coach at the conclusion of the Independent Review. New Zealand Football will not available for further comment during the time of the Independent Review.